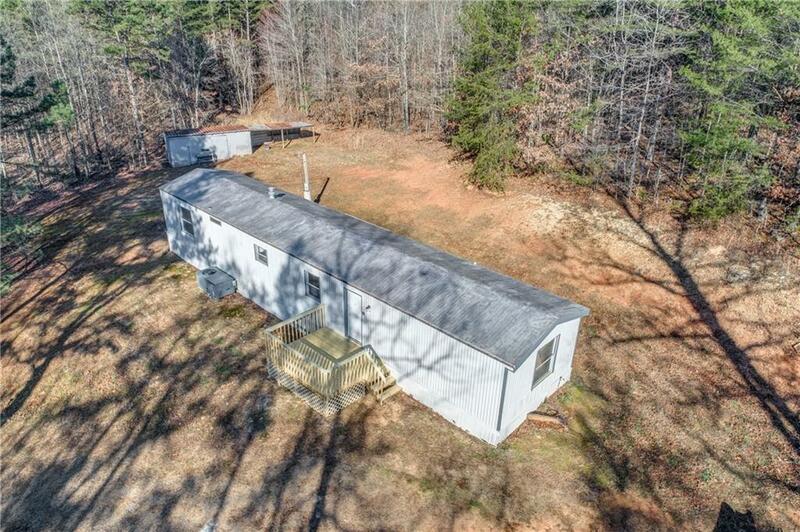 Located only a few minutes from the Tennessee State Line! Escape to the North Georgia Mountains. 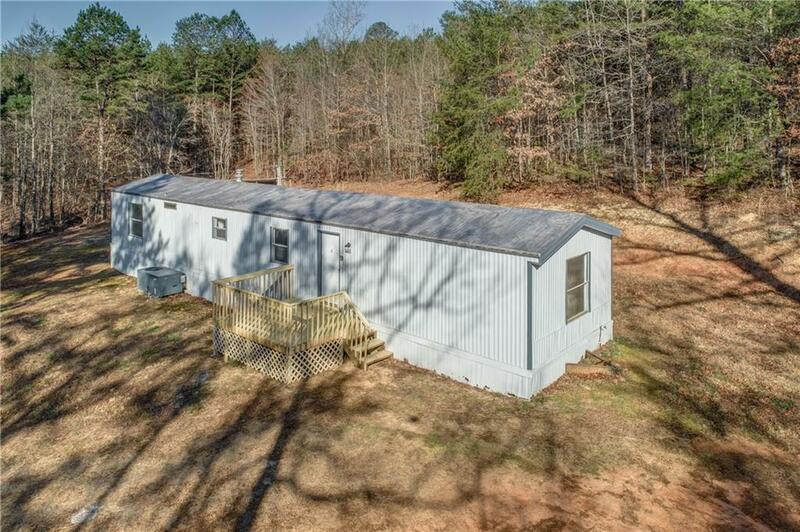 This 2 bedroom 2 bath is situated on 1.17 gentle acres. 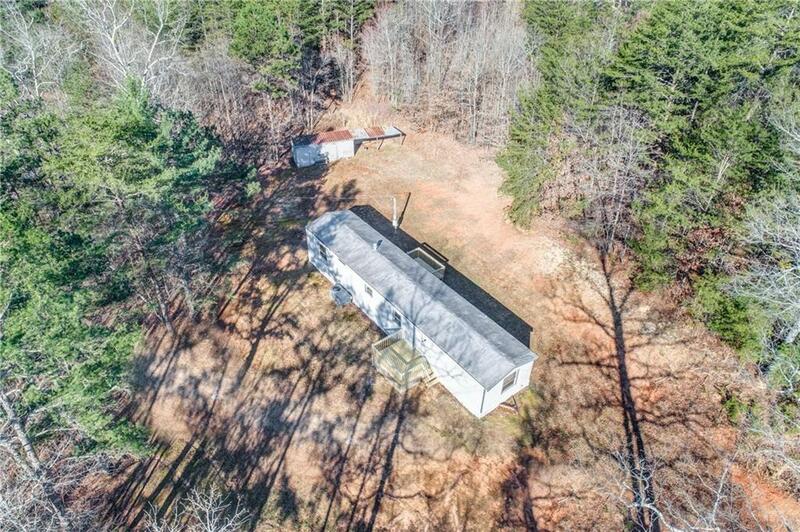 Offering short distance off paved road, city water, septic, large outbuilding. Would make great weekender or investment for monthly rental! 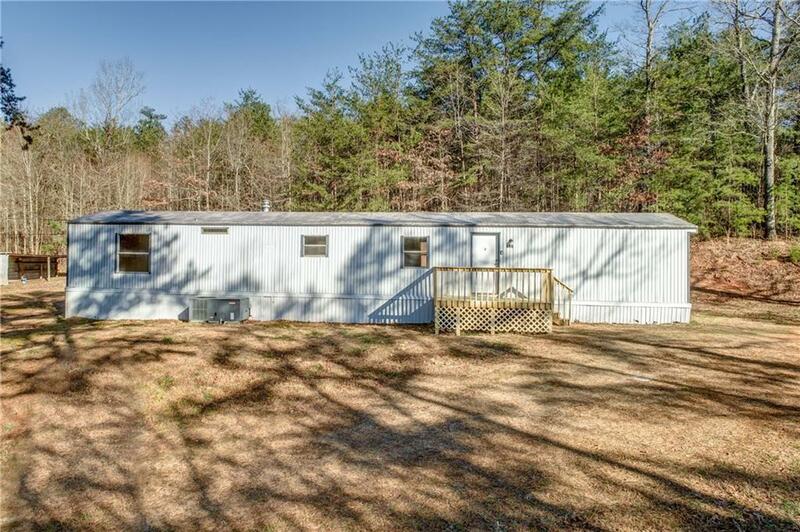 Plenty of space for entertaining or to do any kind of recreation activity! The home has been recently updated! Check it out! !